Diesel Berry Cough is a cross between NYC Diesel and Strawberry Cough providing consumers with a well-balanced experience. 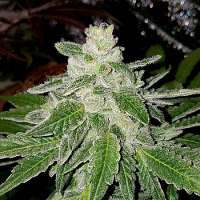 Diesel Berry Cough Feminized Cannabis Seeds by Garden of Green Seeds: Diesel Berry Cough is a cross between NYC Diesel and Strawberry Cough providing consumers with a well-balanced experience. Diesel Berry Cough relaxes you while creating an energizing, clear headed sensation. If you’re looking for help with insomnia and would like to get things done, this may be your perfect match. 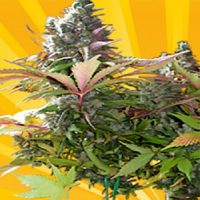 Great for both daytime and night-time use, this strain is incredibly versatile. Novice consumers should be cautious as it is fast acting and intense. Great for indoor growing, this strain also features a fruity scent while providing a thick diesel-like taste.